Let’s talk a bit about the things Vue.js stands out for. Many other frameworks often require more time to learn how to get your way through it. It certainly might be a good deal, because if you have enough experience such full-featured frameworks can boost productivity substantially. Vue has a lot smaller learning curve. It’s believed to be easily approachable so if you’re already good at writing front-end code, all it’s going to do is make what you’re doing easier. Doesn’t it sound good? Look at any feature-packed framework like Ember. 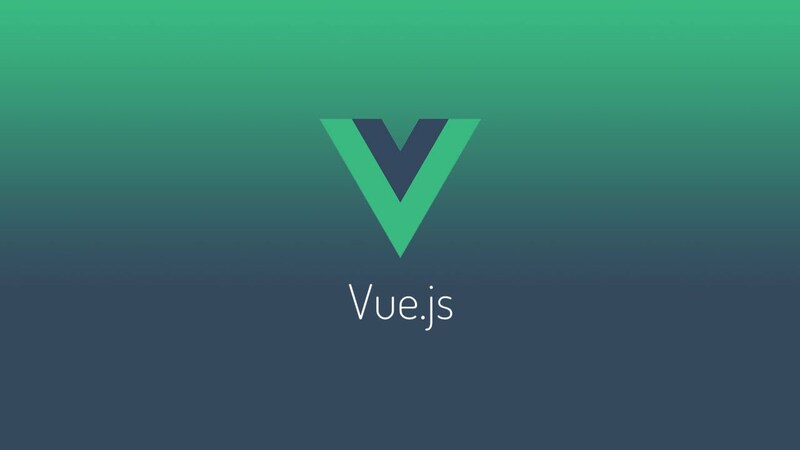 Vue is more easily compared with Ember’s specific object model and templating components than the entire framework itself. It’s specific to its core, providing a developer more flexibility and control over the architecture altogether. Vue is built concisely, and at the same time with the components that give you room to advance according to your needs. Vue.js is built really small. It’s a plus when you are looking for a framework that’s going to help you save space in your codebase, but has a stack with huge potential that lets you build on it to scale up as much as needed, or only use the parts need to integrate them right in with an existing application. Its components are somewhat similar to the elements you’d find in the Web Components-based Polymer framework. That core library is all about the general picture that focuses solely on what the users of an app or site can see and interact with. Vue can be characterized by outstanding performance thanks to a lightweight Virtual DOM. It seems nowadays almost every framework (React.js, Ember.js, and now Vue.js) is incorporating a Virtual DOM. But what is a Virtual DOM and why Vue’s one performs faster? But what makes the Vue.js Virtual DOM so competitive? With the help of a gzip algorithm at runtime it weighs about 20 kb (minified and compressed). So, Vue.js is simply a lot lighter than for example Ember 2.2.0 and Angular 2 (roughly 111 kb). Additionally, reduced out of the box code allow not to worry about means optimization effort. Vue can be rendered on the server. Vue allows to manage the state while scaling with vuex, vue’s answer to react’s flux/redux. State management becomes more relevant when application is scaled. It is especially important for component based frameworks such as Vue or React, where multiple components in an application are sharing data and interacting with one another. As the complexity of those interactions scale with the app, it becomes more difficult to understand or predict data state, and bugs are more likely to show up. Enter Vuex, an application design pattern and library that is inspired by Flux, Redux, and the Elm Architecture. In Vuex, shared state is managed in one central location. This allows the component tree to act as a large view that any component can interact with to access state or trigger actions regardless of their location within the tree. Components can freely read data from the store, but can’t change it directly. Instead they inform the store which in turn updates state using Vuex functions called mutations. Put it all together and you have a scalable front-end that’s easier to manage. Vue supports TypeScript which means even higher productivity. Do you think Vue.js is worth trying? Share your thoughts in the comments! Next postThe Future of .NET Core: what to expect?